Reminds me of frozen popsicles. 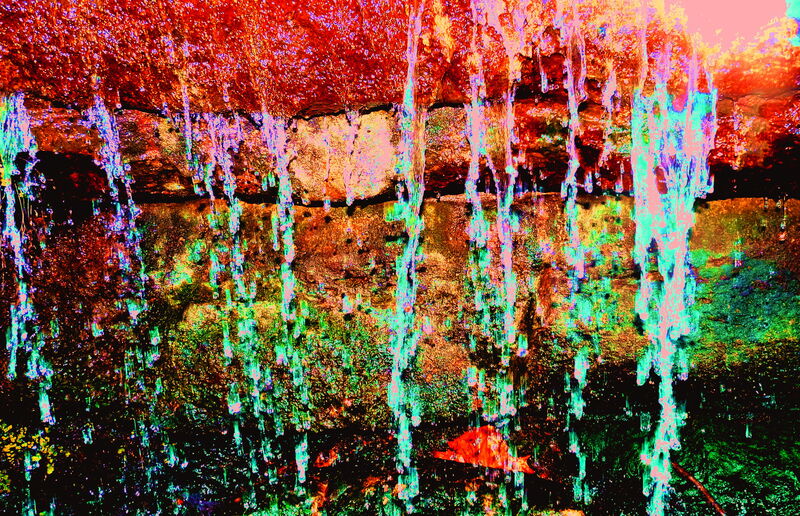 My friend loved this because soon, even toxic waterfalls, will be lovely as our eye is distorted to accept corrupted creation as “beautiful in its own way.” Comment by E. Mazinko. Quoted here.